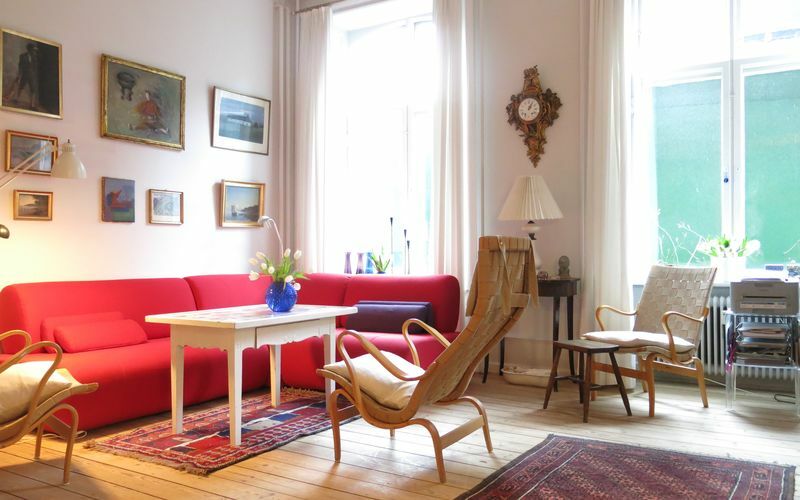 During the winter season, the Royal family resides in one of the most exclusive address in Copenhagen, the Amalienborg Royal Palace . 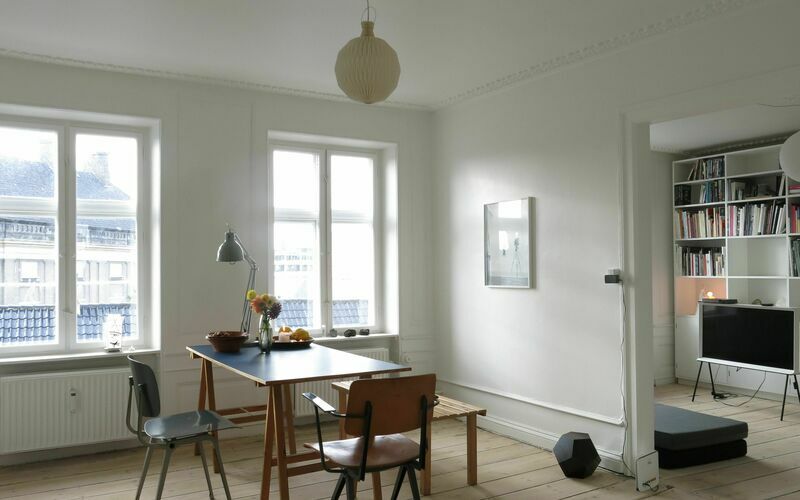 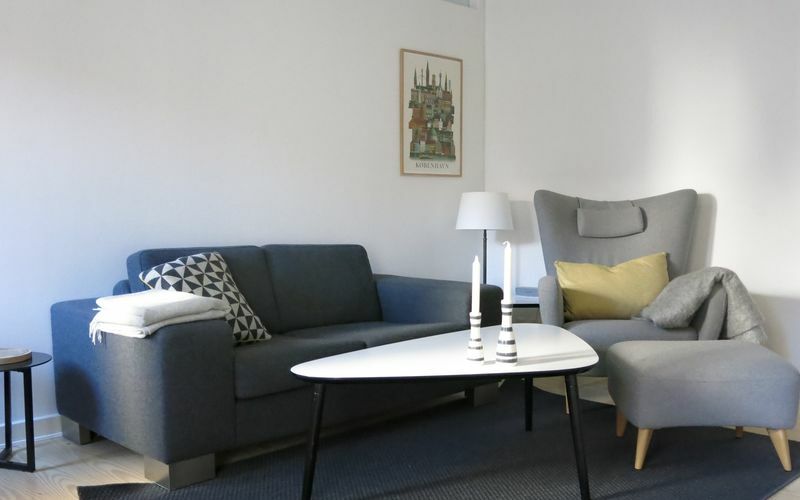 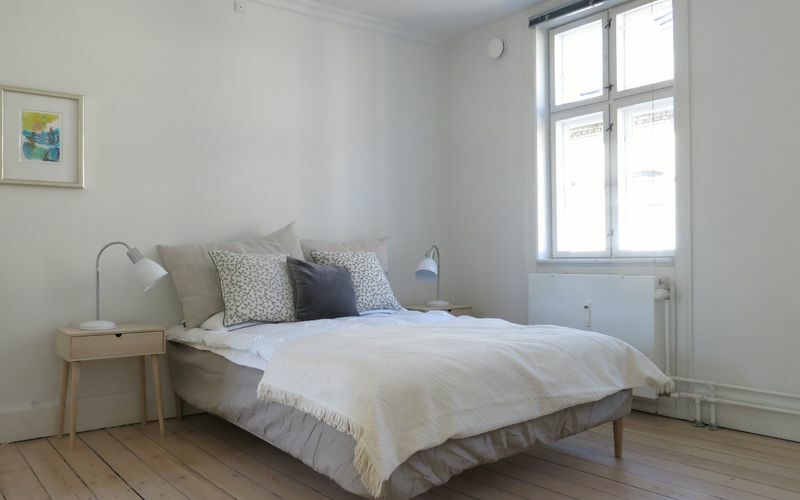 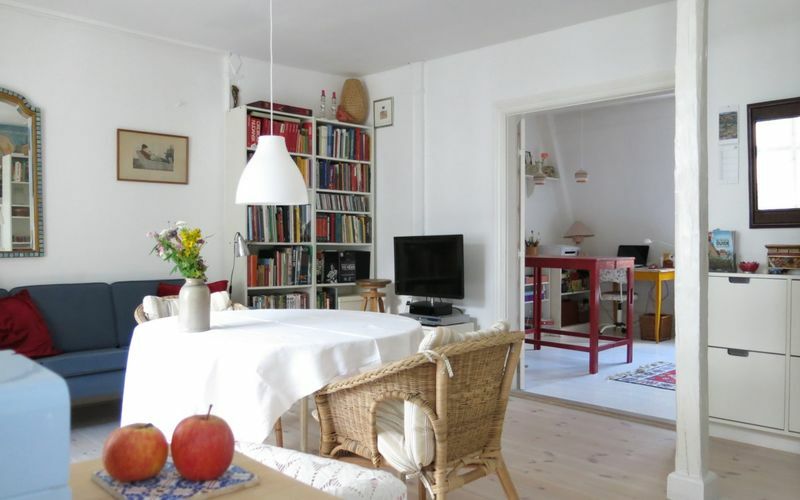 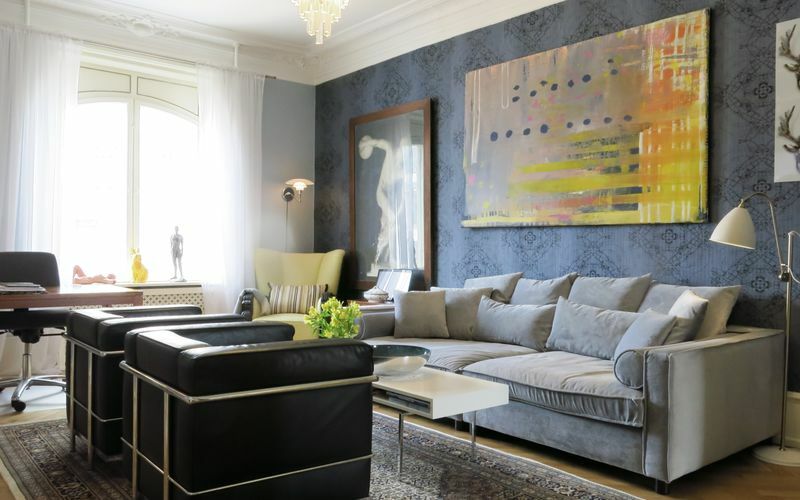 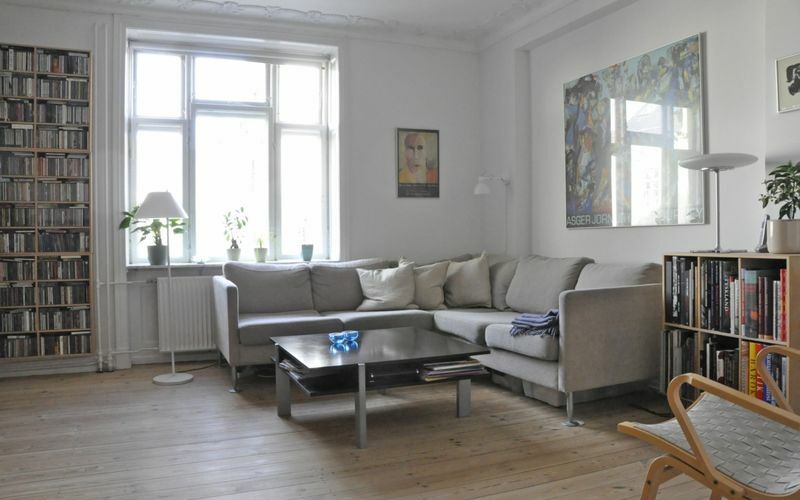 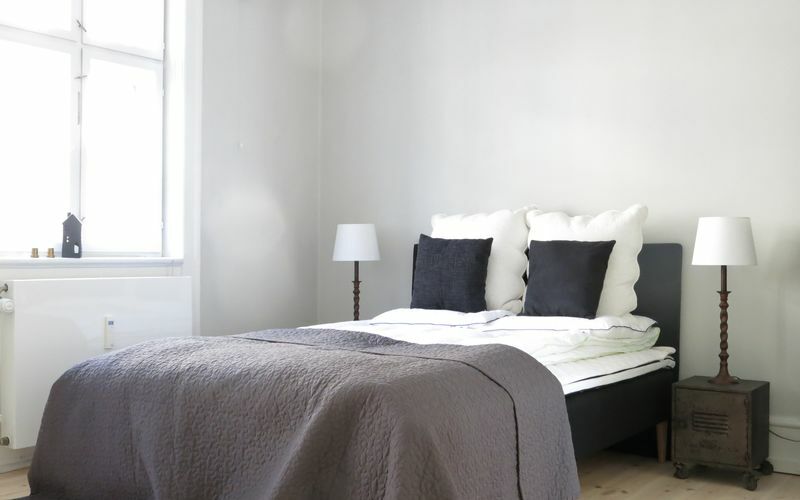 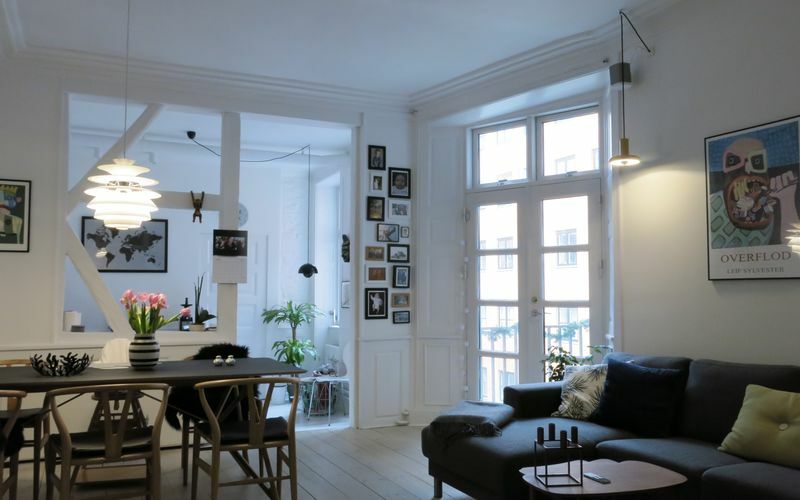 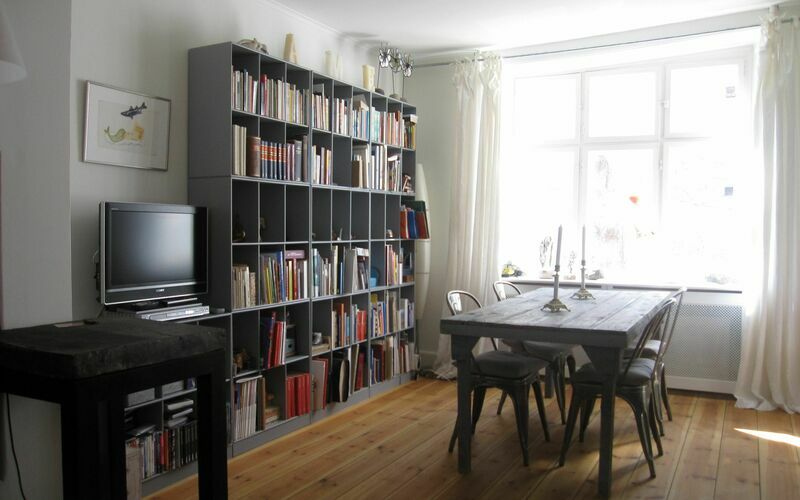 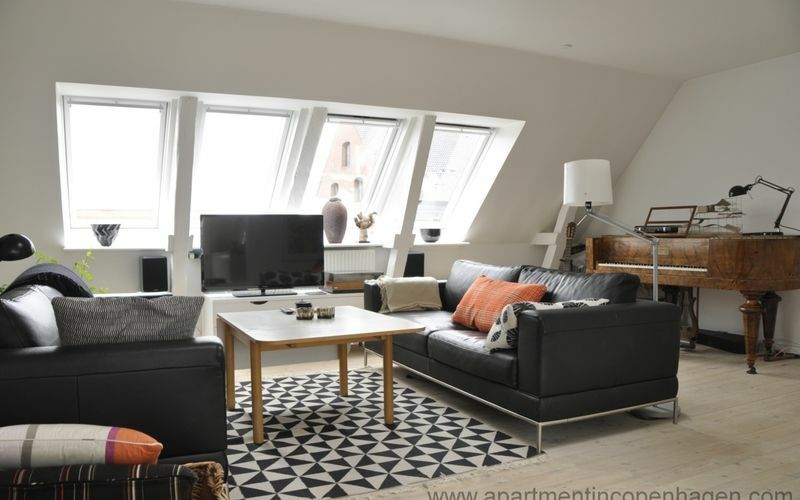 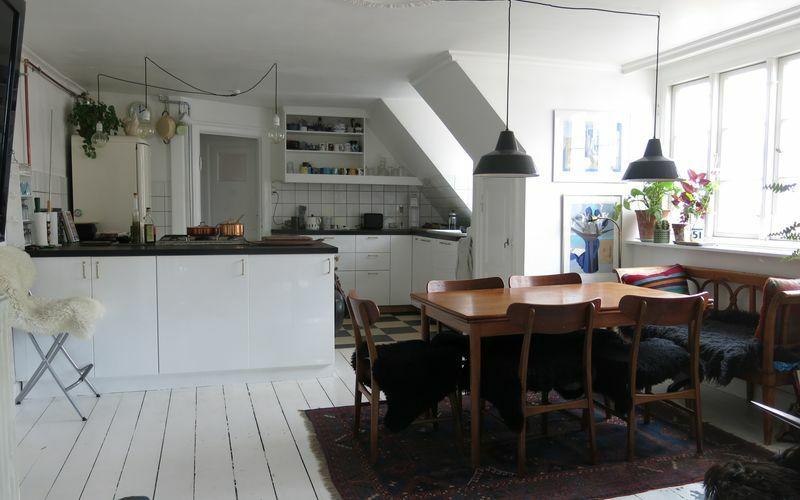 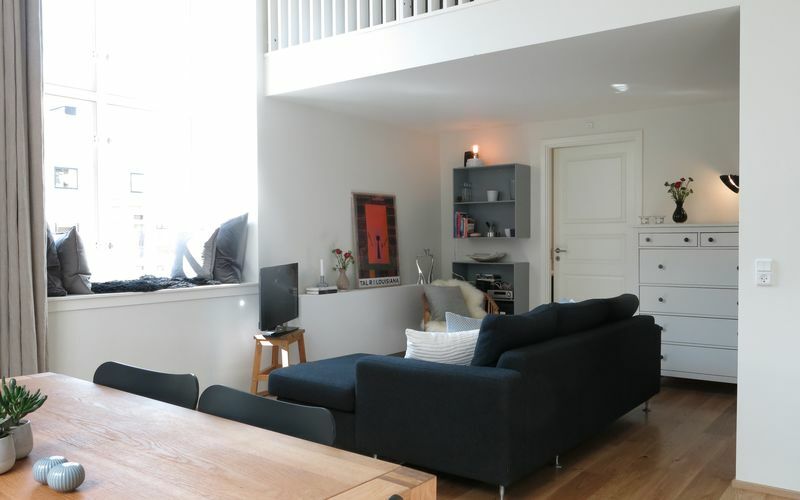 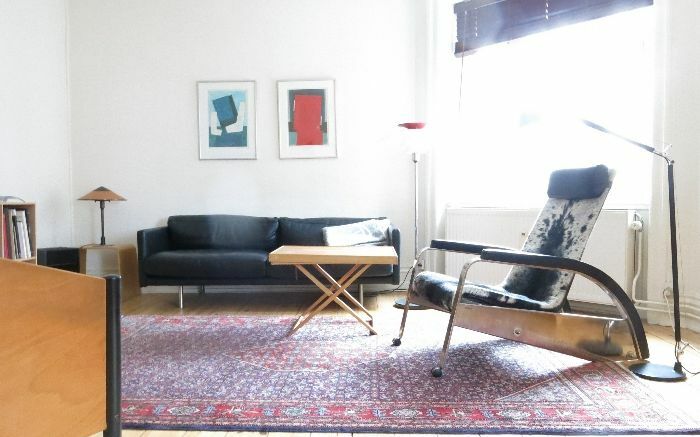 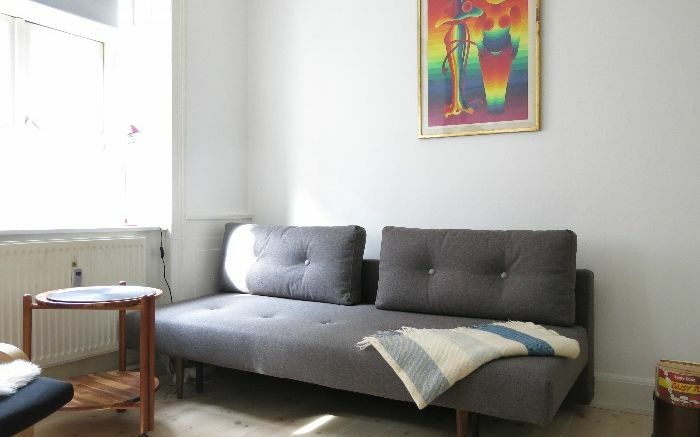 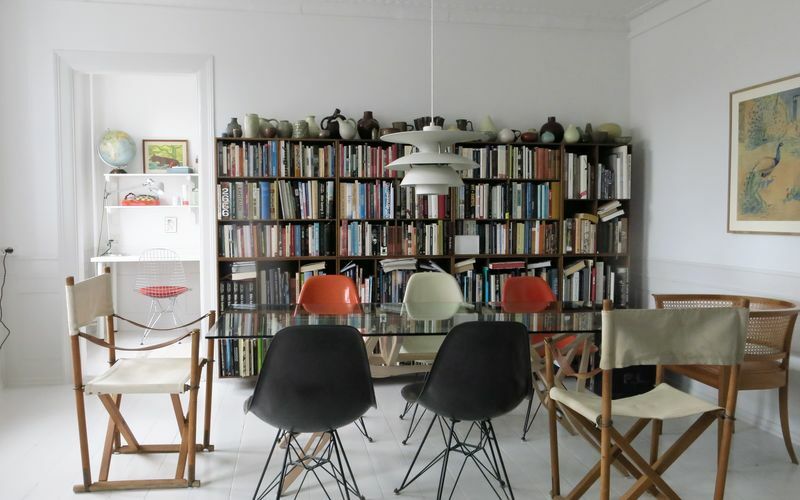 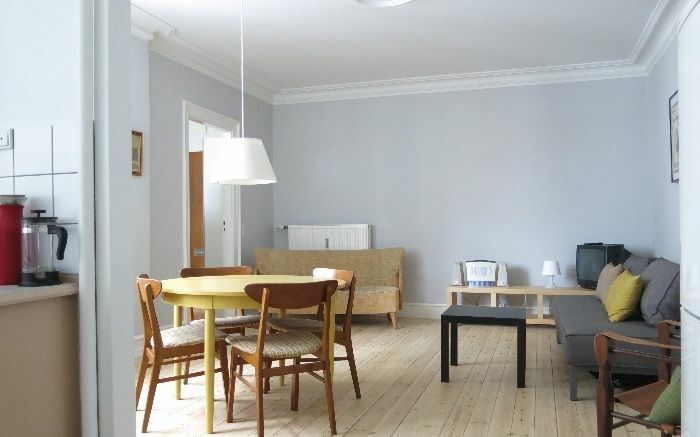 Apartment in Copenhagen rents out many apartments close to Amalienborg royal palace. 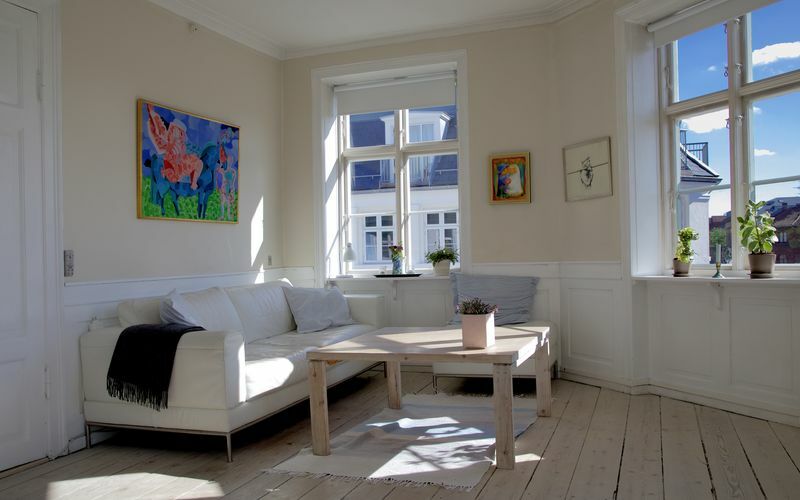 Book an apartment from the list below the map. 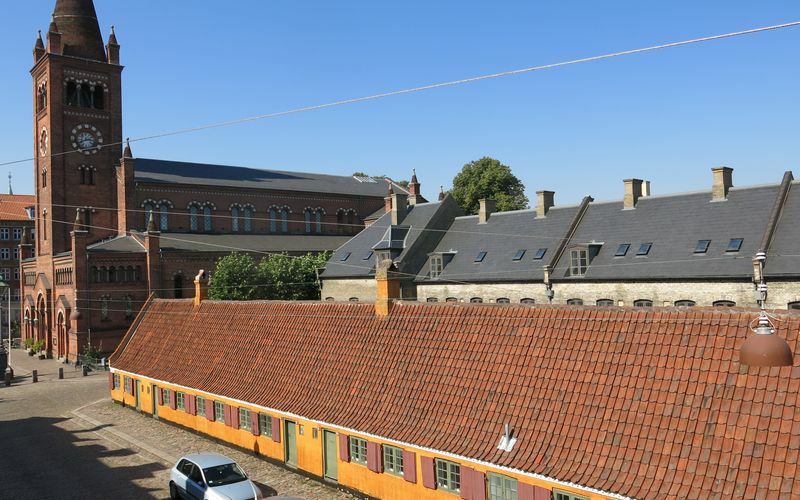 Amalienborg was built in the 18th century and has been used as a Royal residence since the former castle, Christianborg burned down in 1794. 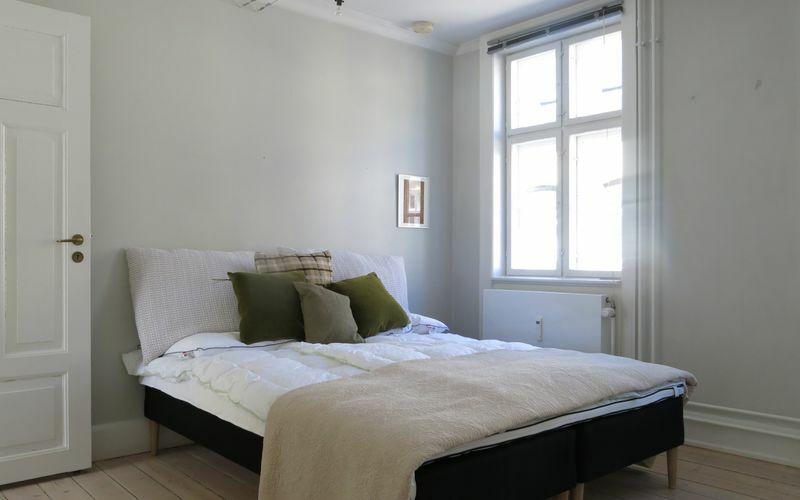 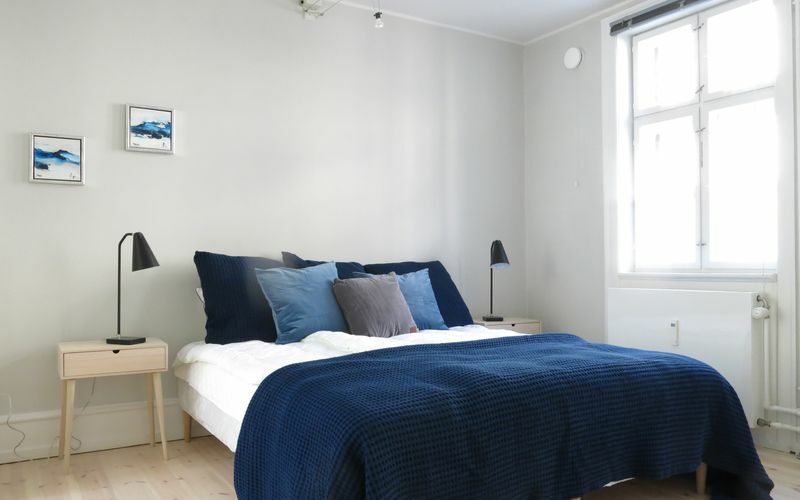 It is located very close to the harbor, so you may consider strolling further down to Nyhavn or visit the Little Mermaid while you are in the neighbourhood.